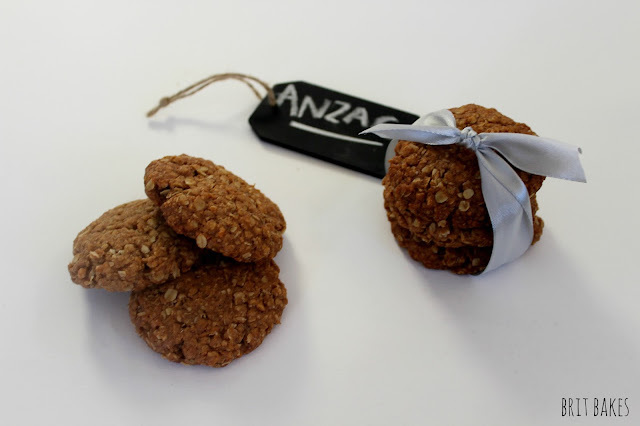 ANZAC day is observed each year in New Zealand and Australia on the 25th April. 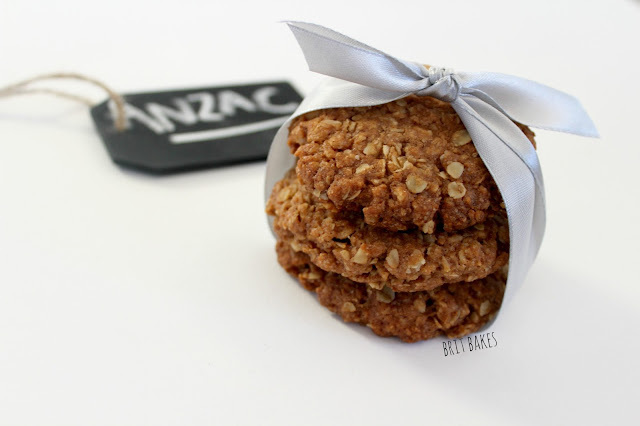 It is a day for remembrance for all the NZ and Australian soldiers who served during wars. Sift flour into a bowl. Mix in rolled oats, cinnamon, both sugars and coconut. In a small saucepan heat butter, golden syrup and water over a low heat until butter is melted. Add liquid mixture to dry and stir well to combine. Roll 2 heaped Tablespoons of mixture into a ball and place on lined baking tray. Continue to roll balls onto the tray placing them about 5 cm apart. Cook in oven for about 18 mins. If you prefer a crunchier biscuit, cook for about 22-24 mins. When I'm making any salad I try to get as much flavour in as possible. This salad is simple, healthy, tasty and keeps the hunger satisfied. 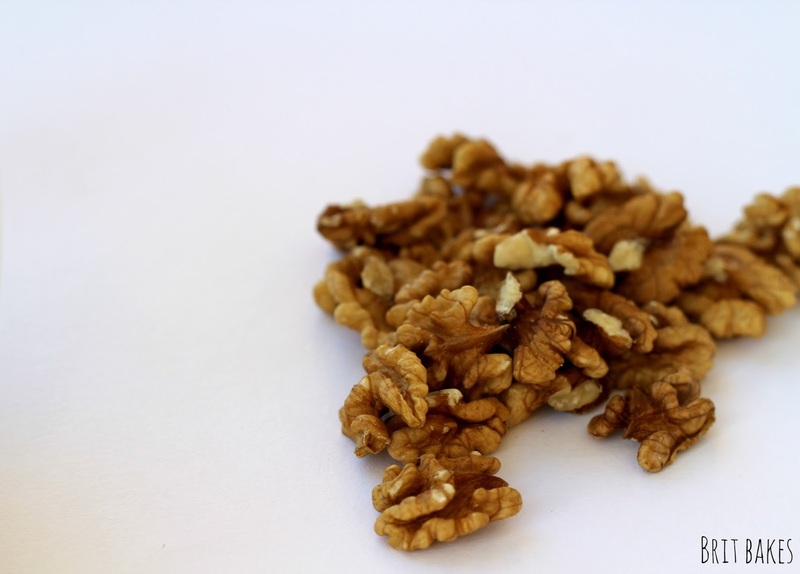 Walnuts can go off quickly due to their high level of omega oils. The best idea is to store them in an air tight container away from any heat and light. You can even freeze walnuts or leave them in the fridge. If you are lucky enough to get them whole, you can crack them yourself and eat fresh from the shell. Grill bacon for 2-3 minutes each side. 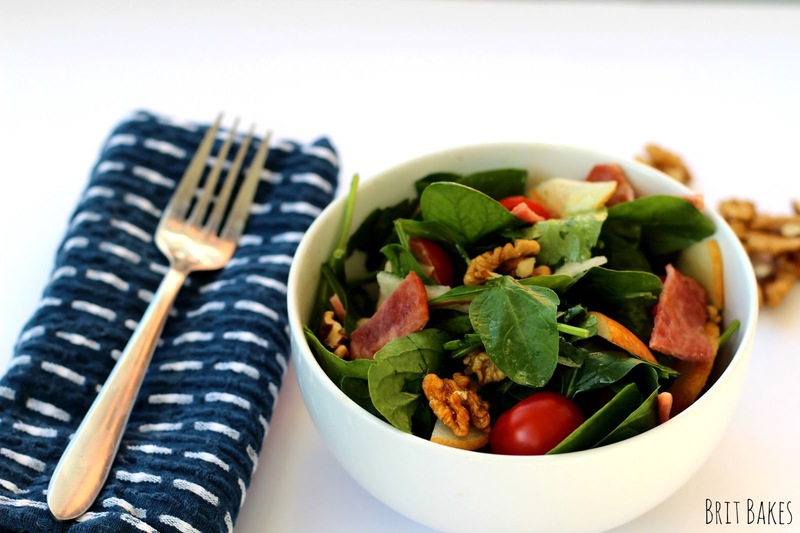 Slice pear, tomatoes and bacon. 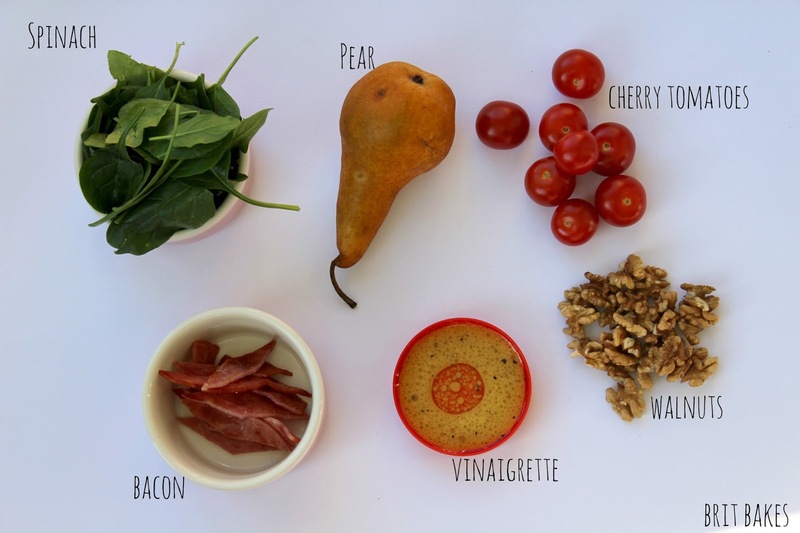 Toss all ingredients into a bowl and mix vinaigrette through. It is coming into comfort-food season here in New Zealand. I have been craving food that will warm me up and completely satisfy my hunger. 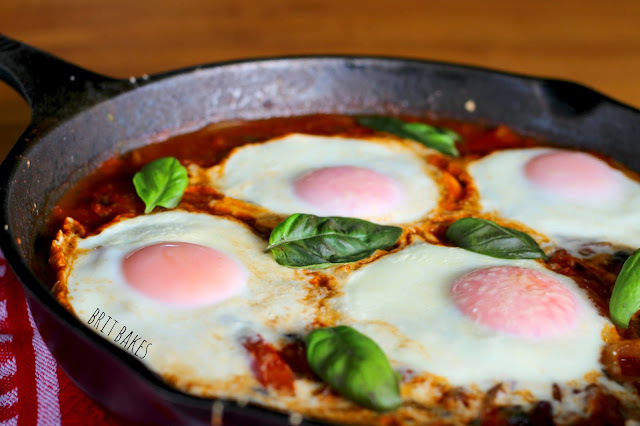 I can guarantee that this protein packed recipe will take those tummy rumbles away and leave you feeling warm and nourished. This recipe is an 'all day' recipe. 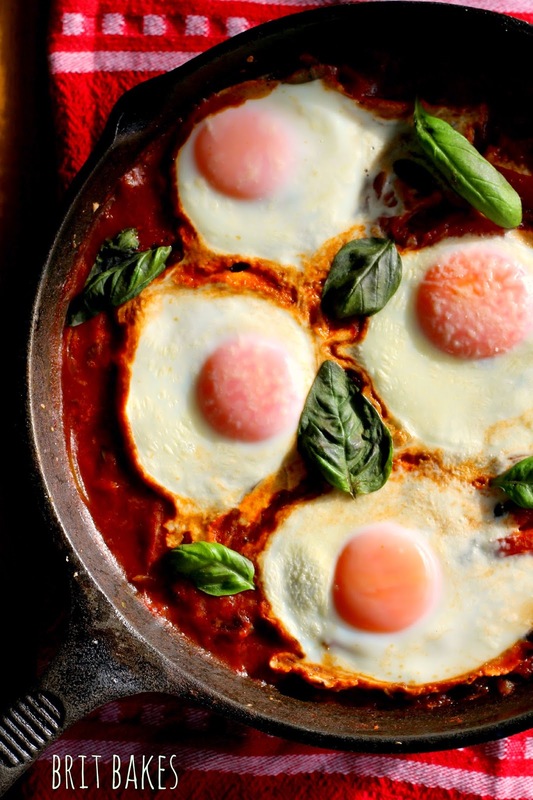 Try eating it for breakfast, lunch or dinner! In an oven safe fry pan, saute onions in oil over a moderate heat. Once onions are cooked, add all tomatoes, kidney beans and paprika. Leave to simmer at a moderate heat stirring frequently for about 10-15 minutes. Mix through chopped basil and cracked pepper. Crack eggs randomly on top of everything. Sprinkle Parmesan on top of eggs. Place in oven for 6-8 minutes to cook the eggs. Remove from oven. Serve while still hot. I have to admit this wrap was made from the left overs of last nights dinner! I crumbed the chicken last night and served it with seasonal roast vegetables. Preparation to me is key. 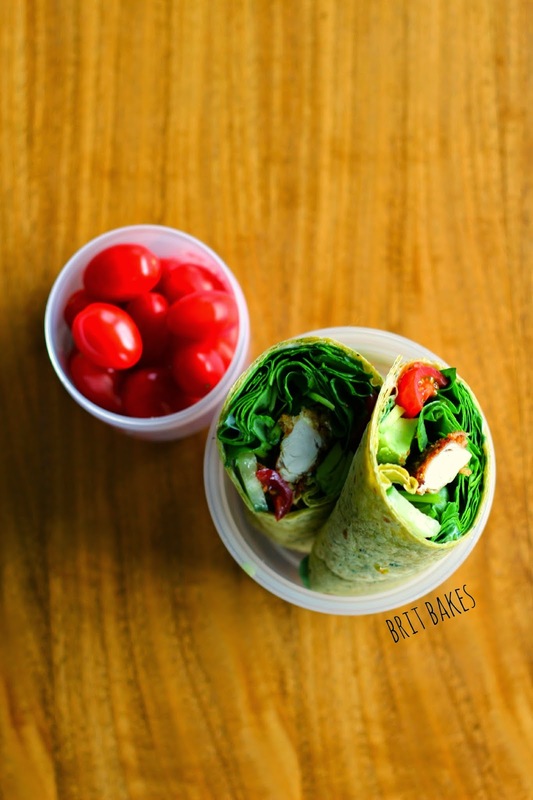 Being prepared for your meals makes life so much easier for when you just don't have the time. 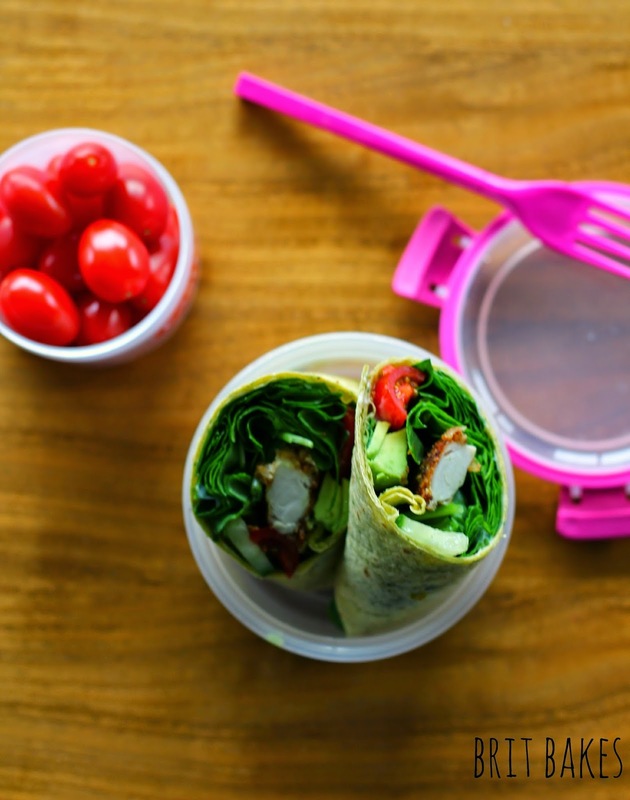 Making lunches the night before work can be a good idea to avoid missing out on lunch or buying your lunch. Which can be expensive and sometimes not nutritionally rewarding. Place eggs and bread crumbs in two separate small sized bowls. 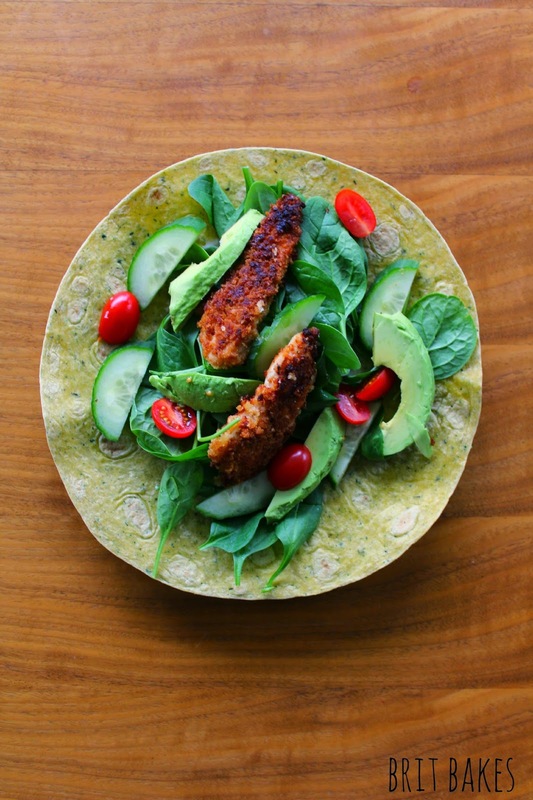 Slice chicken breast(s) into thin strips ( goujons ). It is best to keep your sizes as even as possible to insure they cook at the same time. Heat oil in a fry pan to a medium to high heat. While it is heating, crumb your chicken. Dip each chicken strip into the whisked eggs then place them to the bread crumb bowl and coat them until fully covered with bread crumbs. Place chicken in the fry pan and cook for about 3-4 minutes then turn over to finish cooking and allow crumbs to turn golden brown. Check one piece of chicken to be sure it is fully cooked by cutting it in half. Once your chicken is cooking drain on a paper towel. 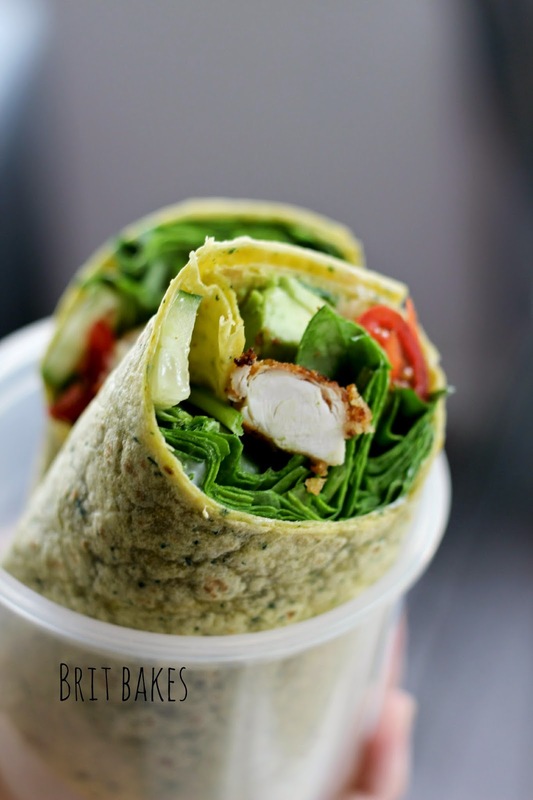 Get all your wrap ingredients and assemble! Use as many or as little of the ingredients you like. There are no measurements for this as it depends on how big you want your wrap to be! I hope you enjoy these wraps as much as I did. What else do you eat for lunch? 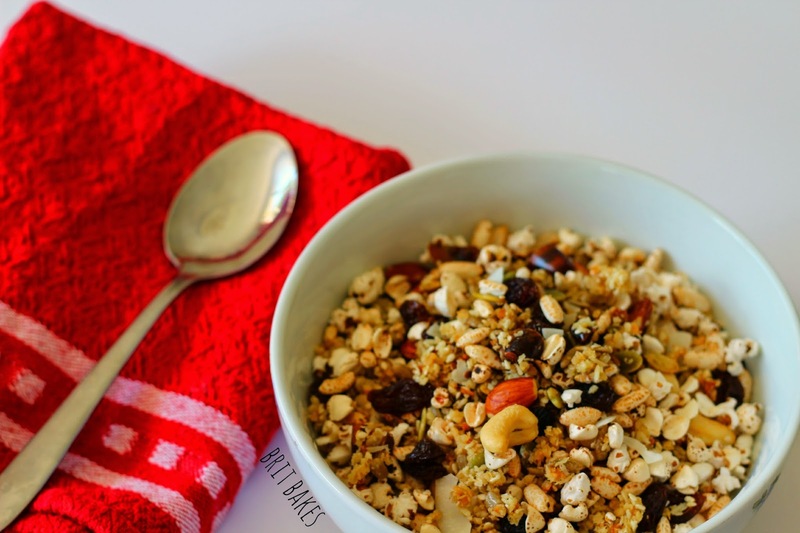 I have always loved muesli for breakfast. 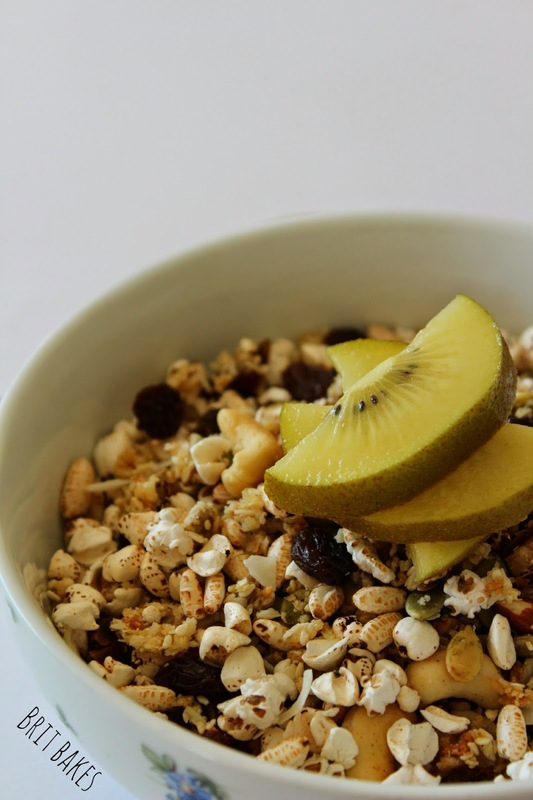 Unfortunately a lot of muesli that you can buy from supermarkets are full of hidden sugars that decrease the nutritional value. 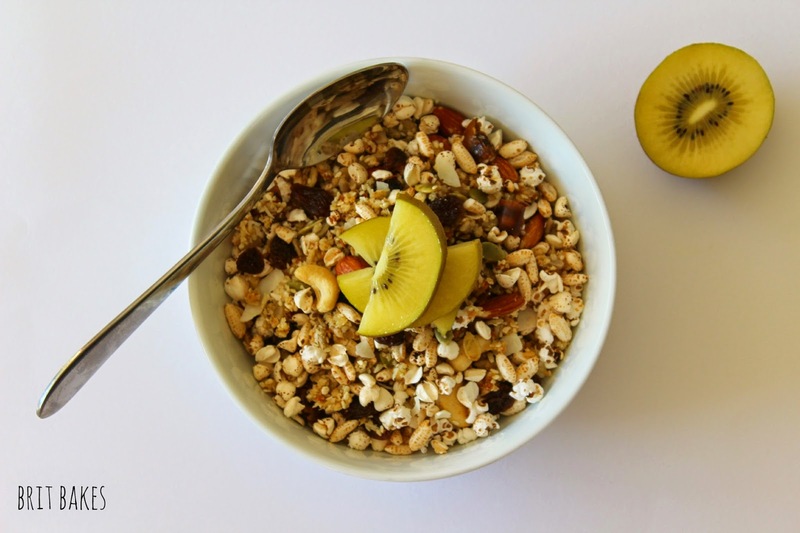 Making your own muesli at home is so easy and you can make it taste great, which makes it so much more satisfying when you're eating it. 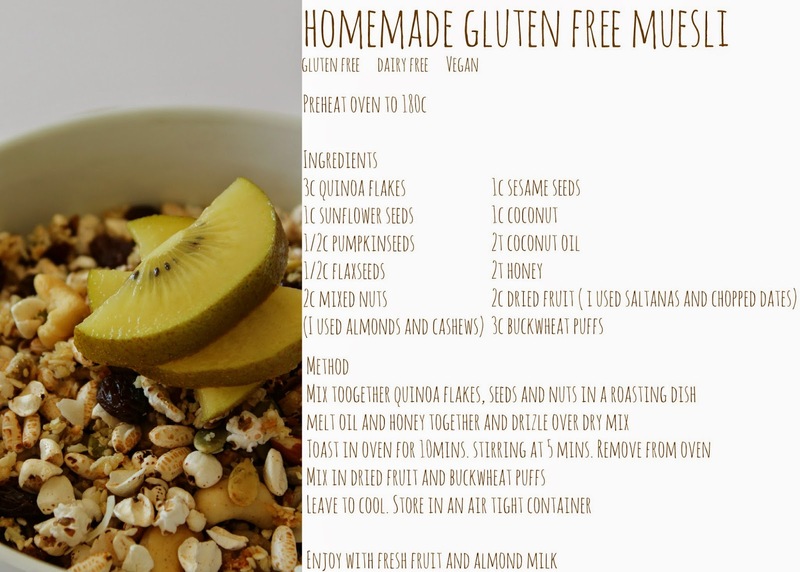 This muesli doesn't last long in my house, so I have been making it quite a lot lately! This recipe can easily be changed to how you like it. 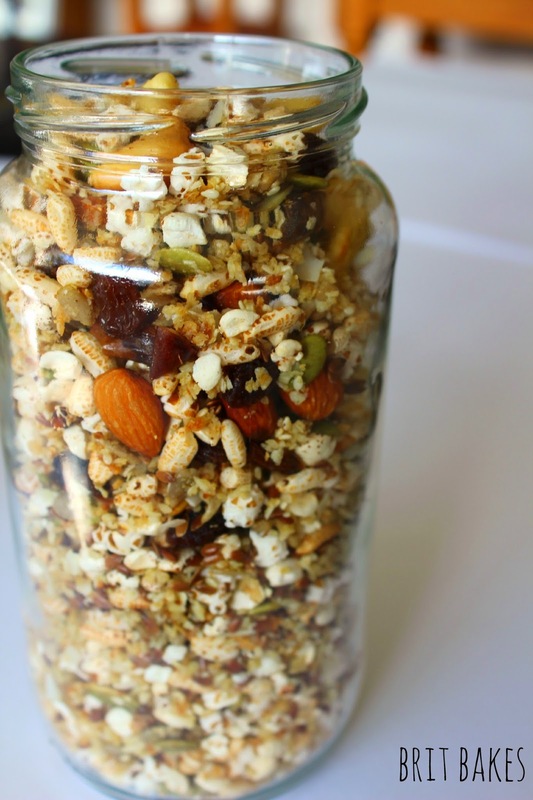 You can use any seeds, nuts and dried fruit that you like. Some examples are sesame seeds, pumpkin seeds, chia seeds, sunflower seeds, flax seeds, almonds, cashew nuts, walnuts, pecans and brazil nuts. This is probably the most straight forward healthiest dish I'll post. Well..maybe.. we will see!? One of my main focuses with food is to have a diverse and wide variety diet. And when I say 'diet' I'm not talking about losing weight or restricting calories. I'm talking about the food we eat daily. The reason behind this is to be able to get as many essential nutrients, vitamins and minerals as possible from the food I eat every day. I find vegetables are the easiest visual example and 'guide' for showing they have a variety of nutritional benefits. To sum it all up, I'm trying to say EAT YOUR COLOURS! 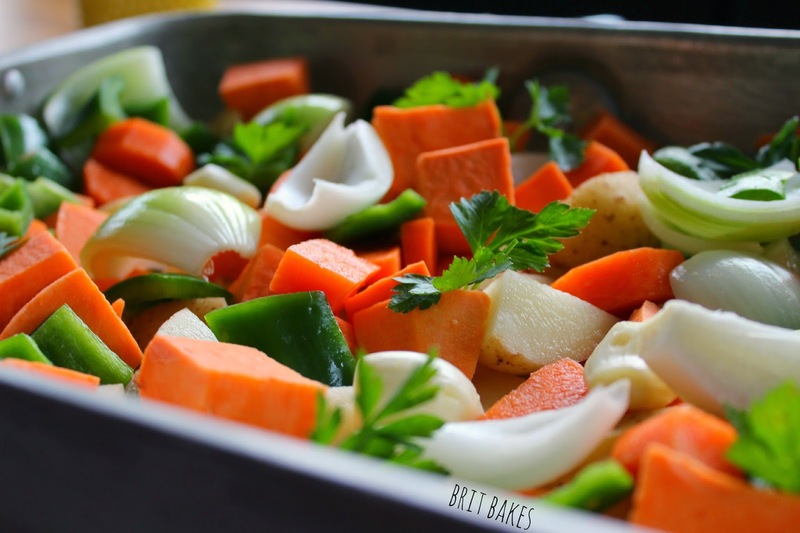 You may be familiar with the saying "Eat your greens", but don't forget your whites, oranges, reds, yellows etc..
Roasting vegetables is definitely one of my 'go to' dishes in the winter. 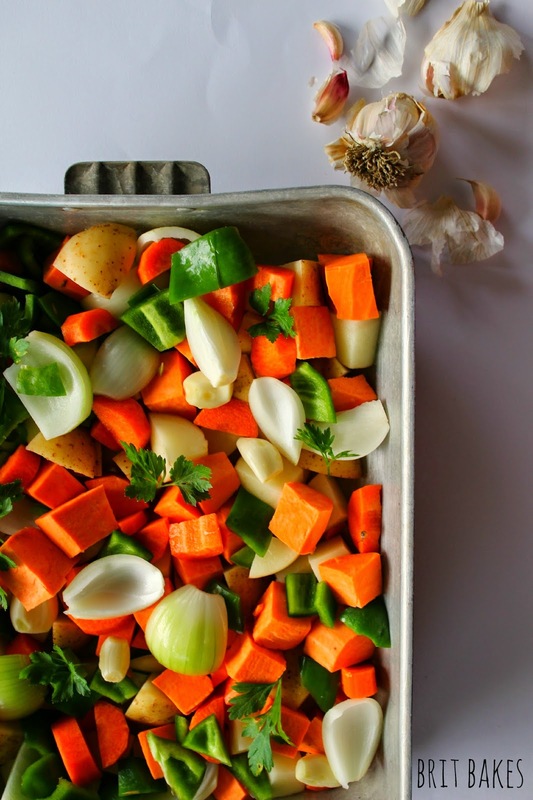 There are plenty of seasonal vegetables at this time of year that are great for roasting, and with the cold weather approaching it is the ultimate comfort way of cooking. I don't like to add too much to this recipe as the flavours of the vegetables are good on their own. 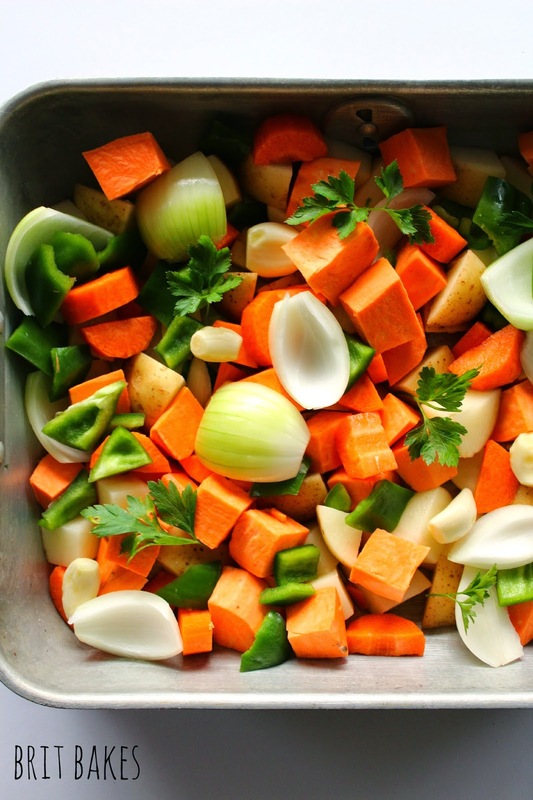 Roughly chop all vegetables into the same size for even cooking times. Place in a roasting dish and drizzle with oil and season with salt and pepper. The good thing about smoothies is you can make it exactly how you like them. There are no 'rules'. You can change the liquid, fruits, vegetables, seeds, nuts or whatever you feel like! 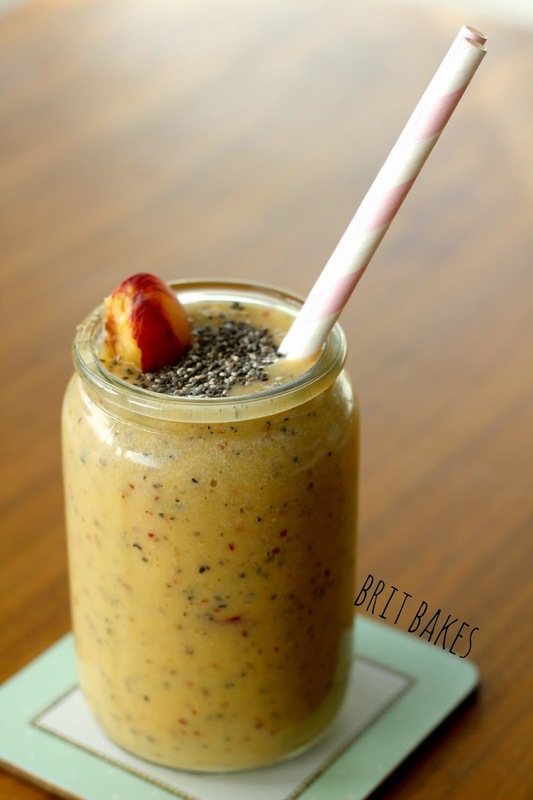 You can easily make a smoothie that is gluten free, dairy free or vegan. 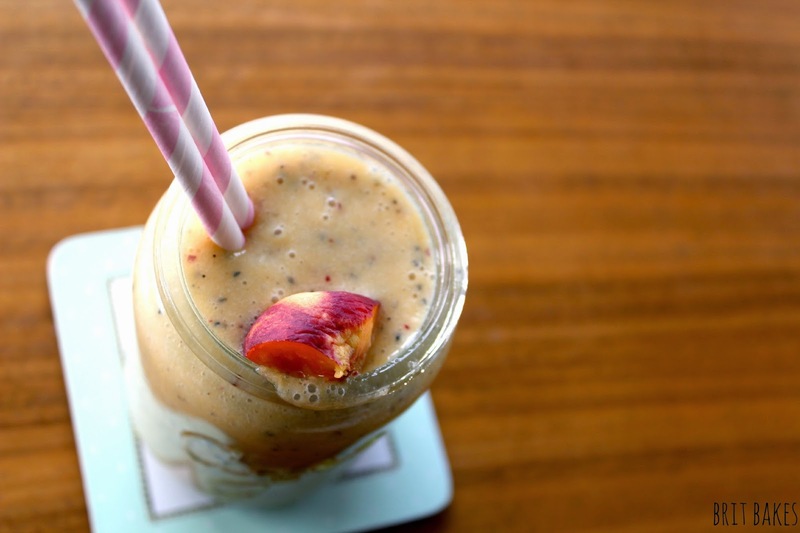 Smoothies can be healthy or you can make them a special treat with ice cream. Personally I like to pack my smoothies full of fruit. 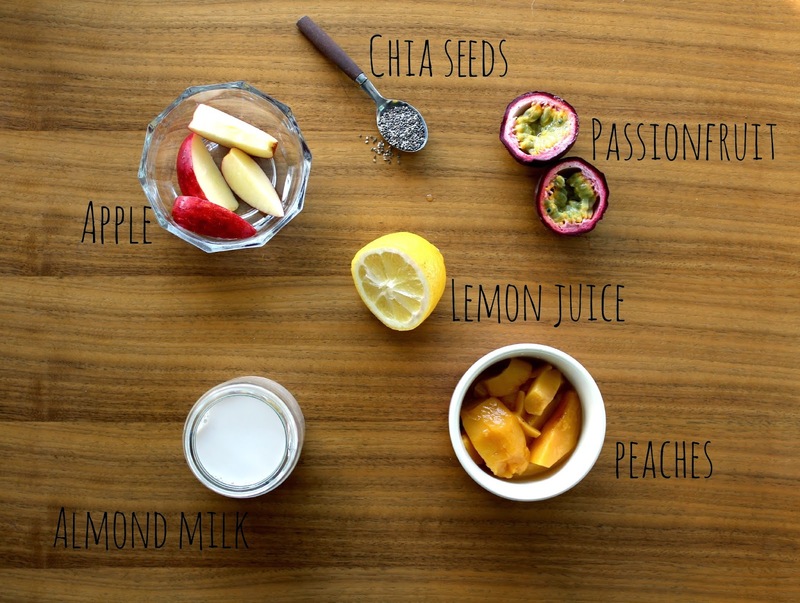 Let me know what your favourite smoothie ingredients are!